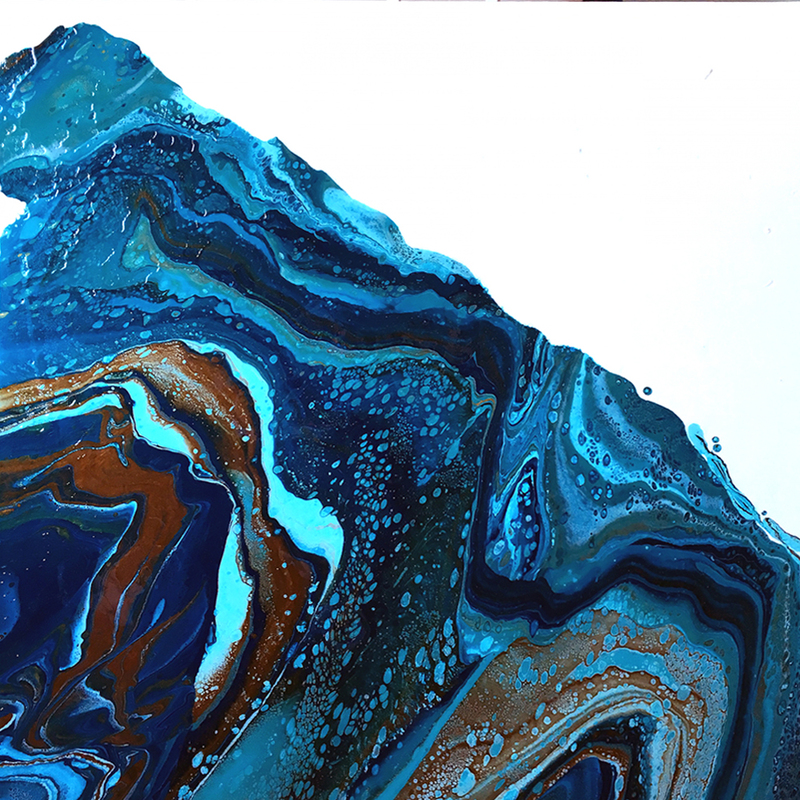 After much experimenting, Yolanda Fernandes Ly of Vaughan, Ontario, found a special preference for working in acrylic and resin. 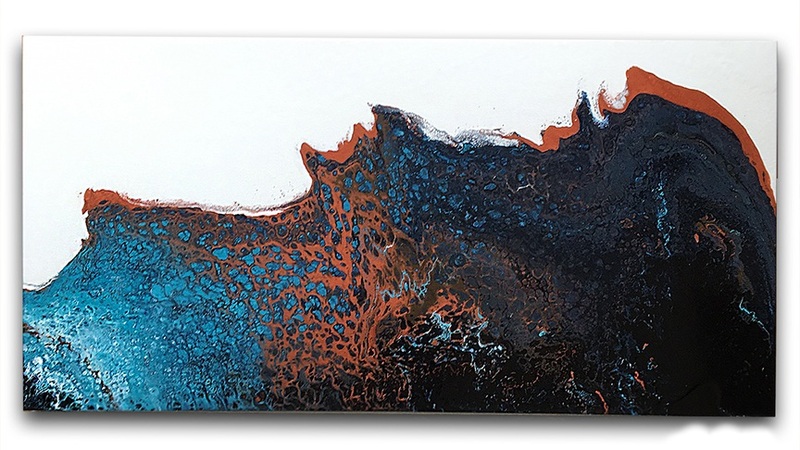 Her work has evolved from bright lively florals and expressive landscapes to a more abstract fluid feel. Her latest body of work reflects on the movement and energy of constant change in our lives, while still embracing the vibrant and light values of her florals and landscapes. 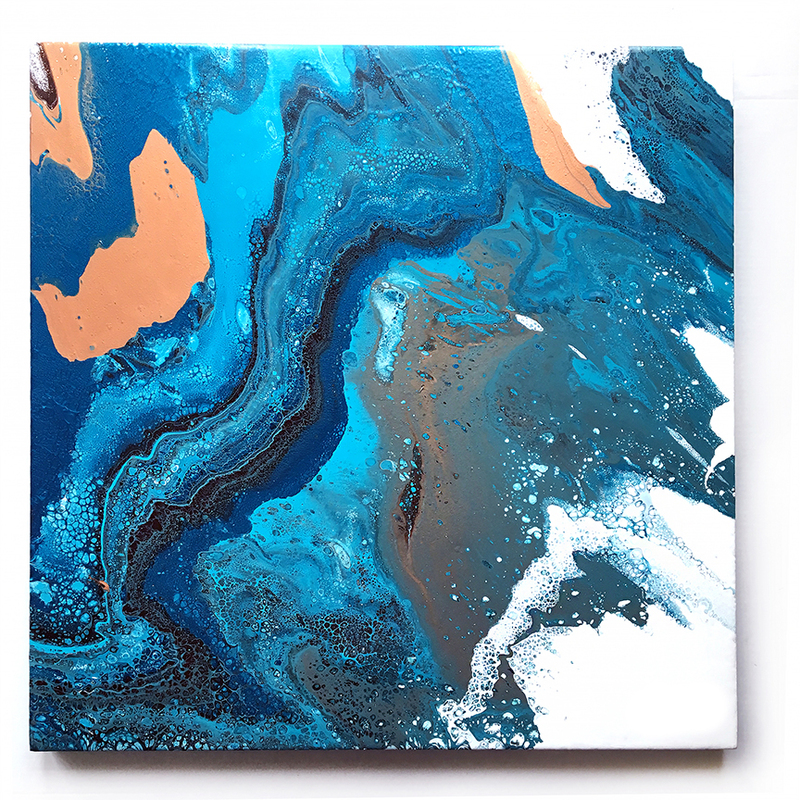 From painting to creating one of a kind resin containers, home decor products and furniture pieces, Yolanda creates from the heart, passionately, incorporating movement, energy and texture.